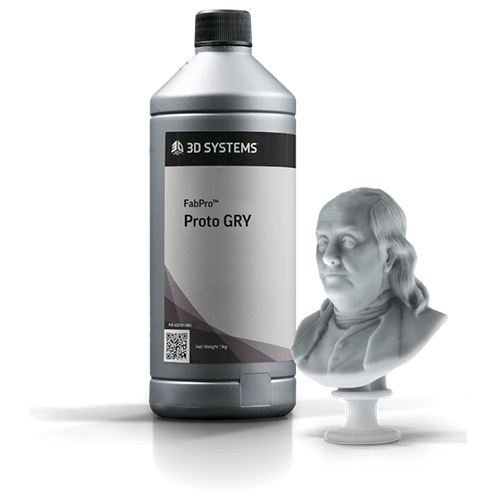 Just as filaments, resins are essential in the printing process. Resin for the SLA 3D printers is a liquid material that is hardened when a laser causes molecules to link. When the laser hardens the material, all unused material is reused in the next layer. In our range, we offer a variety of resins for multiple applications. From castable to durable types towards dental implantology resins, the possibilities are limitless. Resins are mostly used for high detailed 3D prints, high impact or casting solutions. Together with choosing the right 3D printer, choosing the right type of filament is essential for the success rate of your prints. Every filament type has their own specific strengths and purposes. 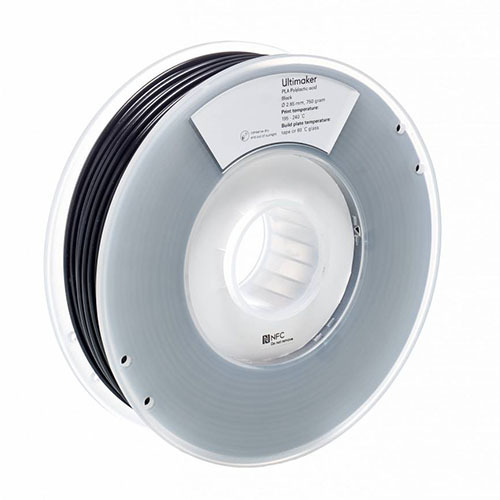 Filament is the materials used to 3D print on FDM-based 3D printers. This plastic thread is melted and placed in the right location. 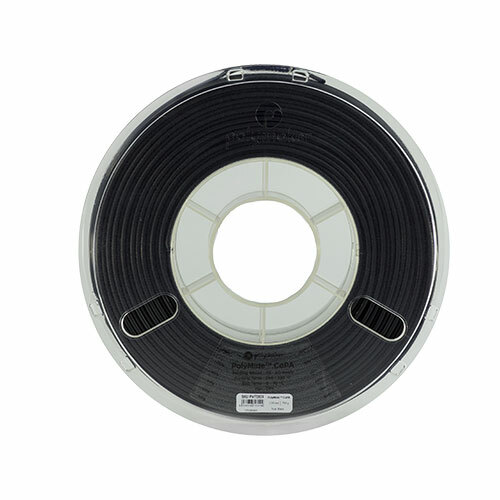 The most common used filament types are PLA (Polylactic Acid), ABS (Acrylonitrile butadiene styrene), PET and Nylon. 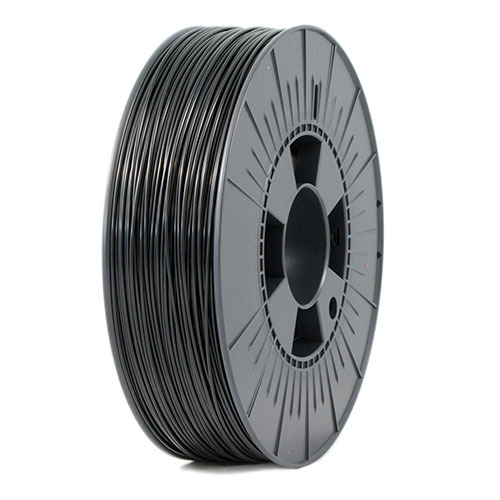 PLA is best used for prototyping purposes, while ABS is better suited for real-life components. Due to its strength, nylon is widely used to print household and end-use items. All types of filaments have their own applications.